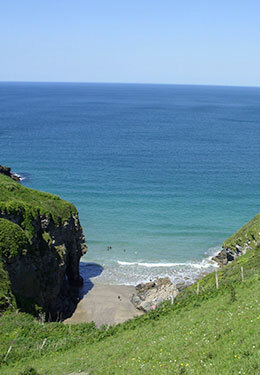 Cornwall is the perfect place for romance; with its beautiful beaches, cosy pubs, picturesque villages and weather to make you huddle up to a loved one with, so why not whisk your partner away for a valentine’s holiday or surprise them with a week away later in the year for that perfect February 14th present? Our cottages are nestled in the heart of the countryside or set in picturesque villages, they are surrounded by beautiful flora and fauna with stunning views of the rolling hills, water and beyond. Forgotten Houses offers holiday homes that sleep up to 15 people but for the romatic break away our more intimate retreats are more favourable, like that of the unique Mellinzeath. 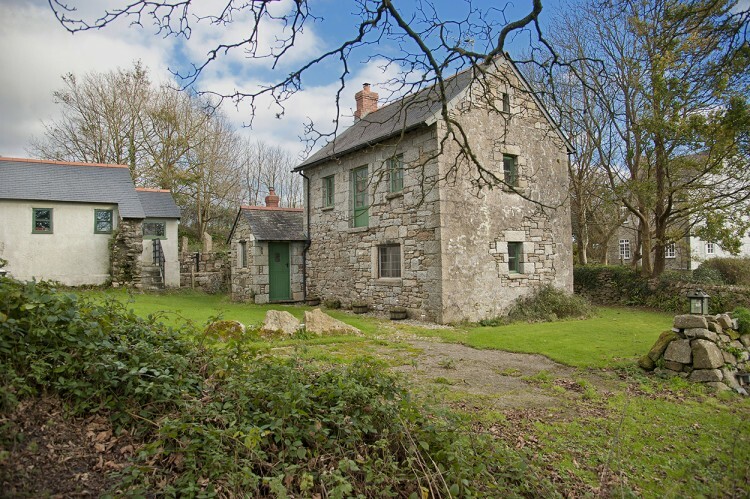 Set deep in rural woodland with only 4 x 4 access this is truly a romantic escape from it all. 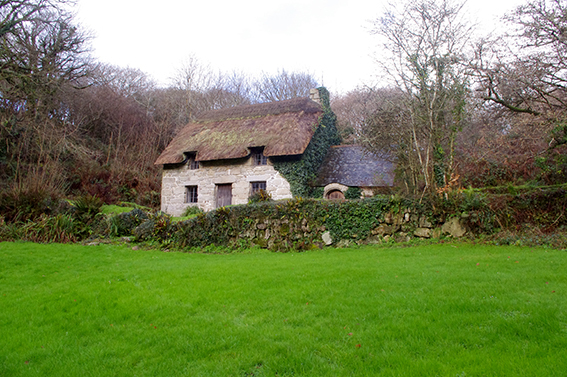 With a chocolate box look, thatched roof, large open fireplace and quaint bedrooms it’s a memorable stay. 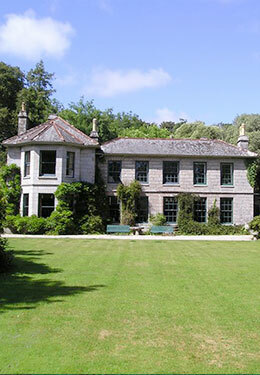 Situated between Constantine and The Helford its the perfect place to explore the beautiful surroundings including the Helford Passage, Trebah Gardens, Glendurgan, Helford ferry and many coastal walks. 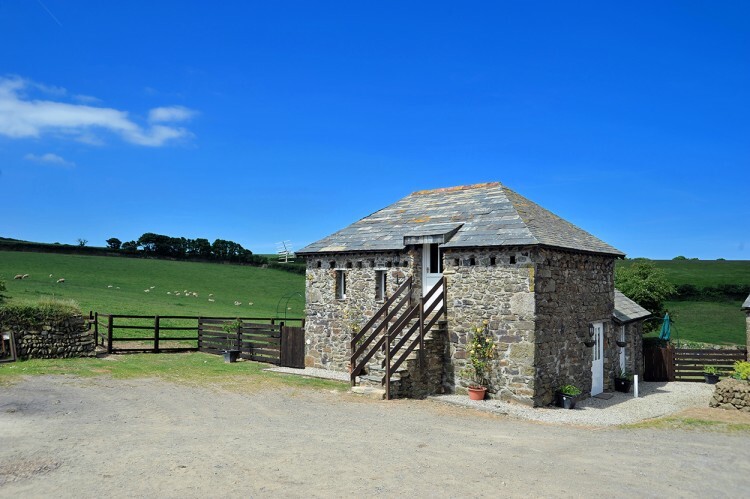 Bosvathick Lodge is another countryside retreat close to Constantine and surrounded by beautiful countryside. Enjoy a country feel cottage with open fire and a private garden and drive to spend a romantic week away in. 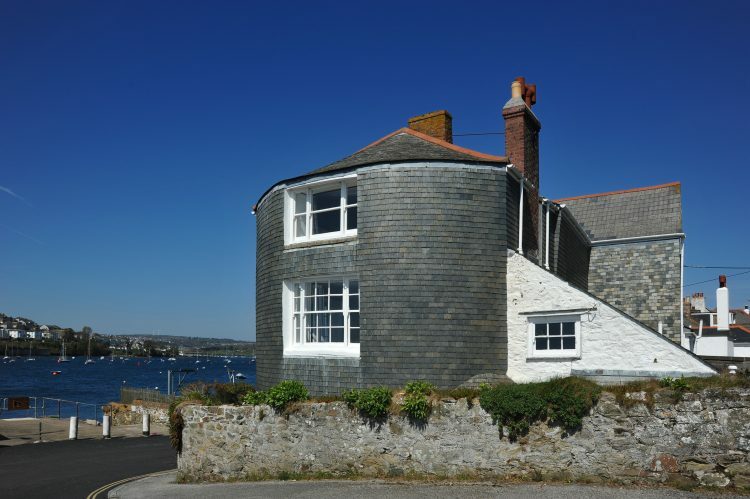 Close to the popular town of Falmouth it’s the perfect base for a romantic dinner in one of the many fabulous restaurants in this popular waterside town. Down the road from Bosvathick Lodge and the village of Constantine are the holiday homes of Badgers and Polwartha, although slightly bigger they are still perfect for a romantic retreat, perhaps with another couple. 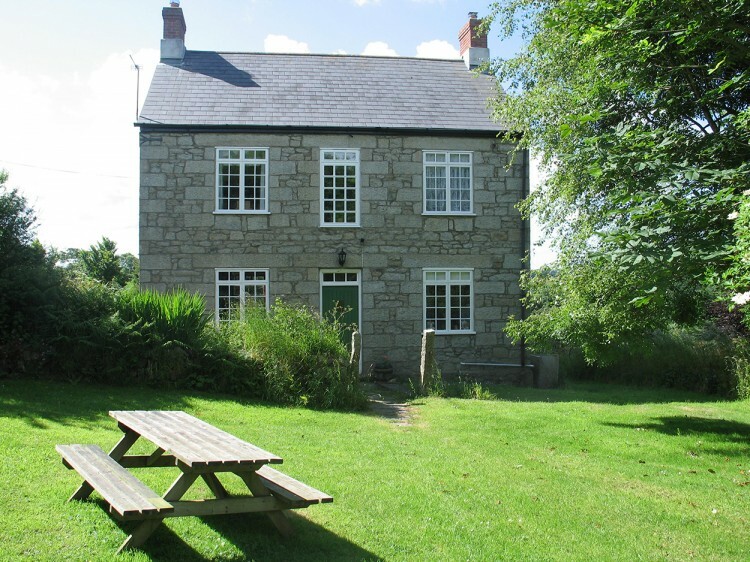 With a range cooker, Rayburn, log burners, large gardens, games room and countryside location each one is a beautiful place to spend the week and explore the south coast of Cornwall. 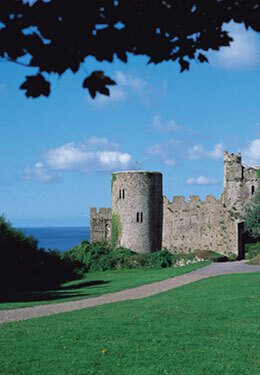 Our last romantic retreat is on the north coast of Cornwall, a stone’s throw away from the very popular village of Port Issac. 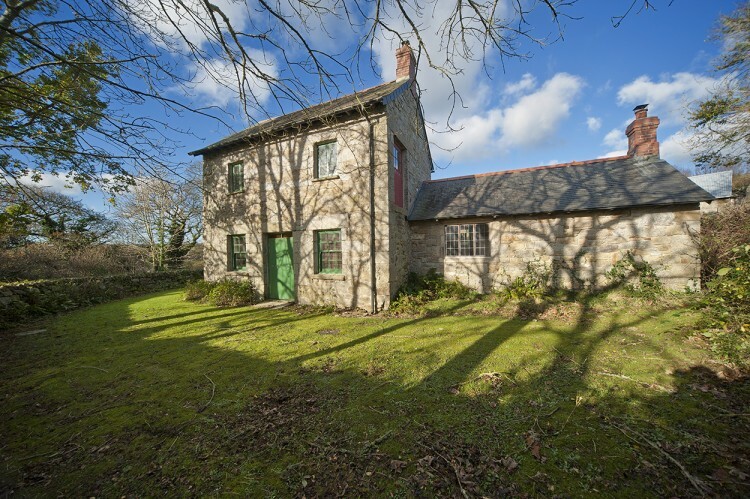 Josiah’s Cottage is set on a rural farm with a lovely interior, outdoor space, local walks and the perfect base to explore the areas of Rock, Padstow and Wadebridge.